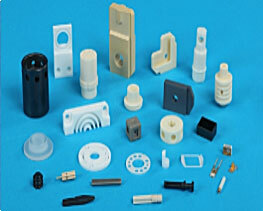 For more than 30 years, Microcertec has specialised in the precision grinding of advanced ceramics. We are a human-sized company commited to be a genuine partner capable of delivering a technical solution that meets your expectation. 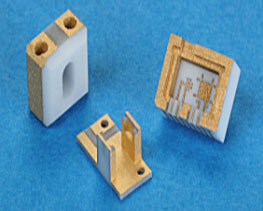 Our unique expertise is to combine precision-grinding of ceramics, 3D thin-film metallising and laser micro-machining to serve such high-tech markets as photonics, electronics, aerospace, semiconductors, and analytical.